On Jan. 4, U.S. Attorney General Jeff Sessions gave the American cannabis industry a heart attack by rescinding the Cole Memo. The Obama-era provision was an important piece of legislation which allowed states to establish their own marijuana rules without federal intervention. 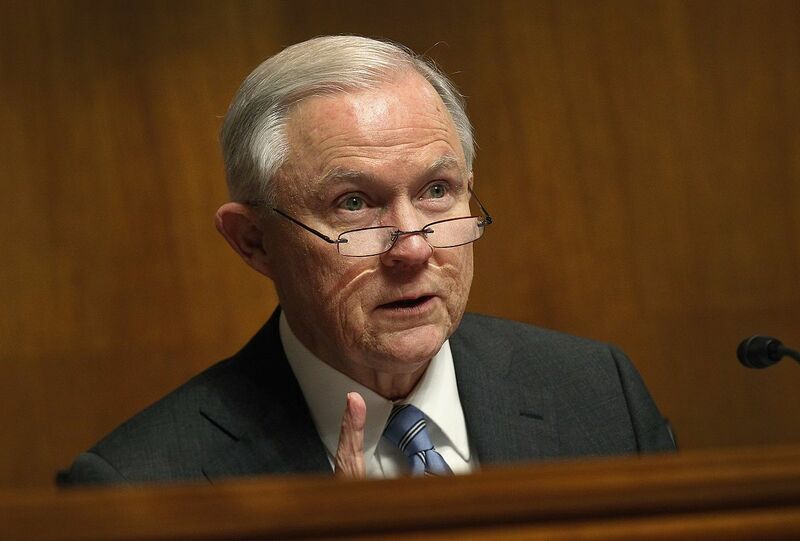 The move to clawback these rules on behalf of Sessions caused significant paranoia throughout the industry, as it signalled the Trump administration might finally move to shutdown the United States cannabis sector. Not surprisingly, the news sent marijuana stocks everywhere into a tailspin, but after a deep breath and perhaps a handful of infused gummy bears, most of the Canadian stocks made enough gains to rebound by the end of the trading day. The catalyst for this overwhelming confidence in Canada’s licensed producers, is that every time a dark cloud hangs over marijuana in the U.S., more and more American investors consider putting their money in the Canadian market. The simple reason is that Canada has an ever-growing, federally supported medical marijuana sector, and as of this July the country is expected to have a federally regulated recreational system. It doesn’t take a stock market genius to realize that the cannabis industry in Canada is a much safer alternative for investors, but it goes far beyond stability. With a healthy and expanding cannabis industry, Canada is able to spread its wings and export pot to a growing list of legal countries around the world. Some of these nations include Germany, Jamaica, the Cayman Islands, Poland, New Zealand and a whole host of others. Furthermore, the Canadian federal government is granting new permits for licensed producers all the time. This allows for healthy competition and the stronger producers eventually thrive and expand with the industry. One such producer is INDIVA Limited (CVE: NDVA), an Ontario-based cultivator that just raised over $23 million and is now increasing its production to a sizeable 40,000 square feet. The company began trading on the TSXV Dec. 19 and is receiving significant attention from domestic and international investors. Geographical strength aside, Marotta is quick to point out why cannabis is a good investment in general. “This is a high-growth and high-margin business with terrific return on capital. The product has a short life but a long product life-cycle. Also, cannabis does really help people and so this is a virtuous circle which spells long term success,” he said. R&D is also a major factor for investment into producers like Indiva (CVE: NDVA). With no federal roadblocks and full government approval, cultivators can safely develop products, manufacture derivatives of cannabis, and prepare for the insatiable demand of the recreational market. Obviously, the Canadian cannabis sector is not reveling in the fact that the current United States leadership has chosen a more authoritarian path for cannabis, as most producers will admit that the prohibition of cannabis needs to end on a global scale. Having said that, investment is about finding the right opportunity and knowing when to take advantage of that circumstance. When the most economically powerful country in the world is having growing pains, it allows other countries to thrive without the intense competition from the dominant U.S. markets. “INDIVA stands to benefit from the access to capital our very functional federal system has enabled. We also intend to act as a platform for U.S. brands who see Canada as a launching pad for international sales,” said Marotta. The conclusion, if you want to make money in marijuana, invest in Canada.